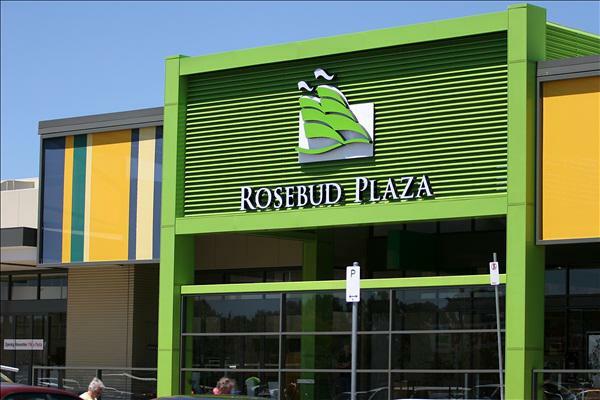 Commonwealth Managed Investments Limited, the Responsible Entity of CFS Retail Property Trust Group (CFX), has announced that CFX intend to enter into conditional agreements to sell four sub-regional shopping centres. The agreed contract, priced at approximately $446.5 million, was entered with Pacific Retail REIT, a newly-formed fund that will seek to be listed on the Australian Securities Exchange (ASX). The centres to be divested are Altona Gate, Brimbank, Corio and Rosebud Plaza shopping centres, all of which are located in Victoria. CFX will retain ownership of development land at Altona Gate, valued at $4.5 million, which will be subject to a 12 month put and call option with Pacific Retail REIT, assuming the divestment transaction is successful. The agreements remain conditional on Pacific Retail REIT successfully raising capital via an initial public offering (IPO). The completion of the transaction therefore remains uncertain. Assuming that the IPO is successful, the transaction is anticipated to settle in early September 2013. CFX Retail fund manager Michael Gorman said the transaction was part of the company's strategy to sell non-core assets. “Given the higher yielding nature of the centres, their divestment will result in some short- term dilution of earnings, which over time would be partially offset by the reinvestment of the proceeds,” Mr Gorman said. Mr Gorman said the transaction would also reduce the trust's exposure to suburban Melbourne, with the REIT's exposure to Victoria falling from 53 per cent to 50 per cent if the sale was successful. “Other benefits of this transaction include increased exposure to regional shopping centres and retail outlet centres and a decrease in our exposure to suburban Melbourne,” he said.